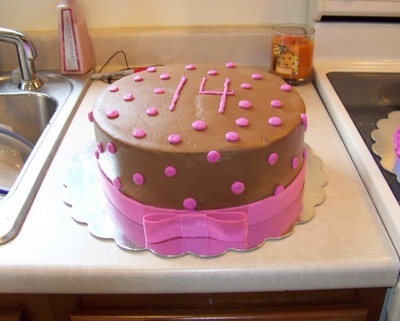 10″ Chocolate cake iced with chocolate buttercream. Bow and ribbon are fondant. 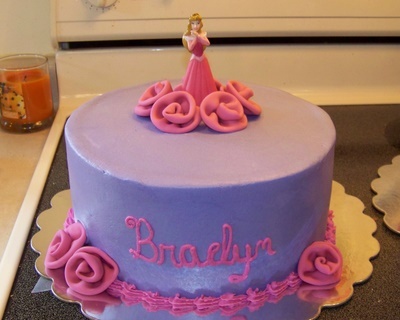 Whiet 10″ cake iced with vanilla buttercream. Roses are fondant. White 10″ cake iced with vanilla butter cream. 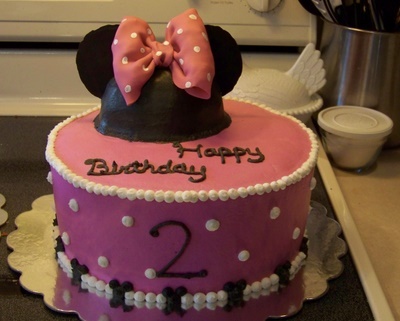 Minnie head is cake as well, ears are chocolate and bow is fondant.